Electronic, baroque, dance, avant-garde are all stylistically different, however, once put to paper one will come to the realization that “music is music.” It is this belief that has inspired Francensco Tristano to surpass the boundaries of genres or style and meld electronic sounds with classical music. He first encountered techno while attending Julliard in New York, and the initial impact was astounding. He recognized that there was a definite synergy between the two types of music with their precise and intense grooves, as well as their rhythm, harmony, and patterns. 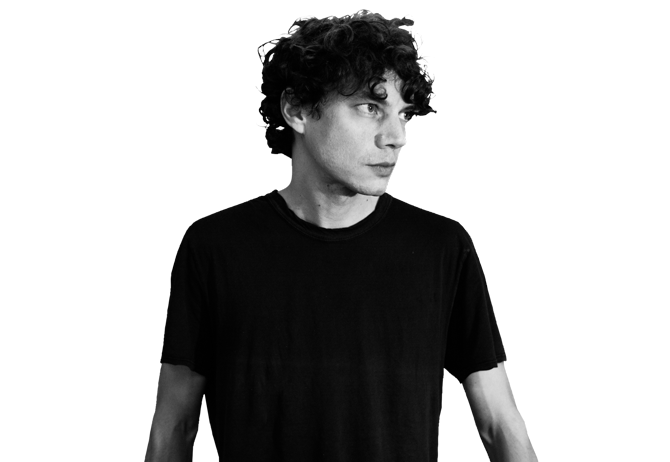 Francesco Tristano has released full piano renditions of classic Detroit Techno tracks like Jeff Mills’ “The Bells” and Derrick May’s “Strings of Life” to much acclaim, and while constantly honing his distinct musical style has become a formidable pianist and artist. His technique, knowledge, and sense has made him a powerhouse of a performer who consistently presents epic performances. A new and refreshing experience awaits you at VENT on February 15th!